© Text and images on this website are copyright Paul Orton unless otherwise indicated Welcome Welcome to pages about a MkIII MG Midget registered as ABP 102 in NSW, Australia. 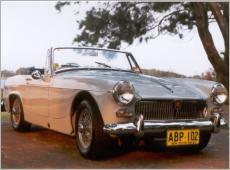 I've included the restoration story and images of ABP 102 in locations around the northern beaches of Sydney, Australia. 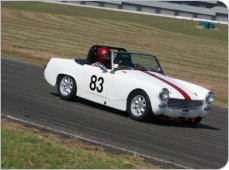 The site also includes information on a competition Austin Healey Sprite, a newer companion to the MG Midget. 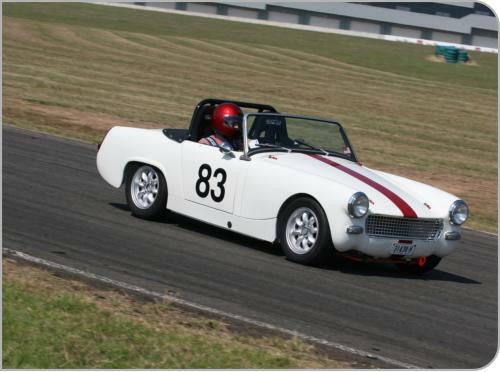 I hope you enjoy this MG Midget and Austin Healey Sprite website and, most importantly, the fellowship of like-minded sports car enthusiasts wherever you live. Restoration These pages have details of the restoration and post-restoration images of ABP 102 plus other Sprites and Midgets, and links to websites with specifications, model differences and buying tips. Competition What is required for supersprints and what I’ve done to my Sprite to set it up. BMC ‘A’ series engined cars Miscellaneous stories about and images of non-Sprites. Trips in the Midget - to come These pages will have images and route details for trips the Midget has done around New South Wales and Tasmania. Inside February 2012 - new design launched for this website. 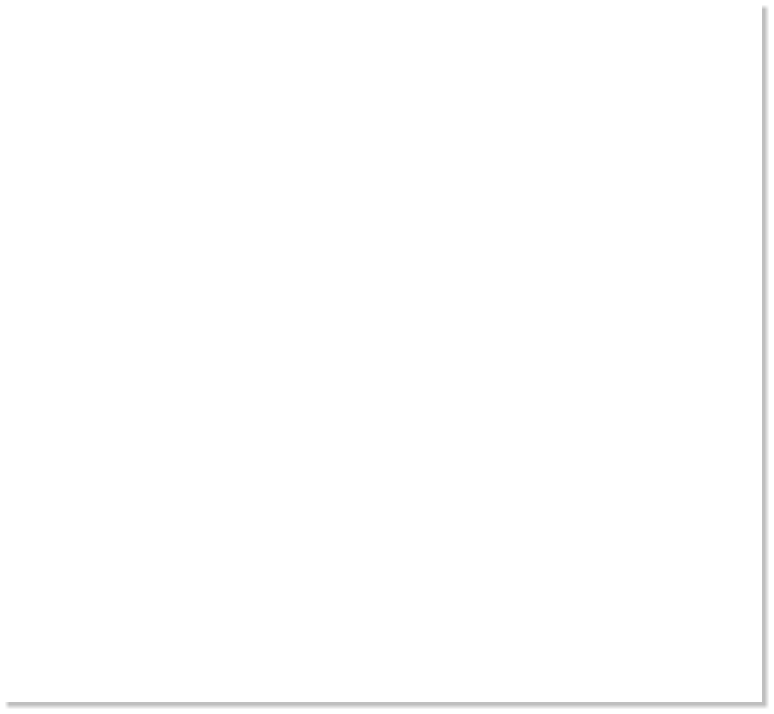 A new computer meant the old program disappeared hence this new website on new software.